Hyperion Entertainment is a custom software development company that focuses on Amiga users worldwide. 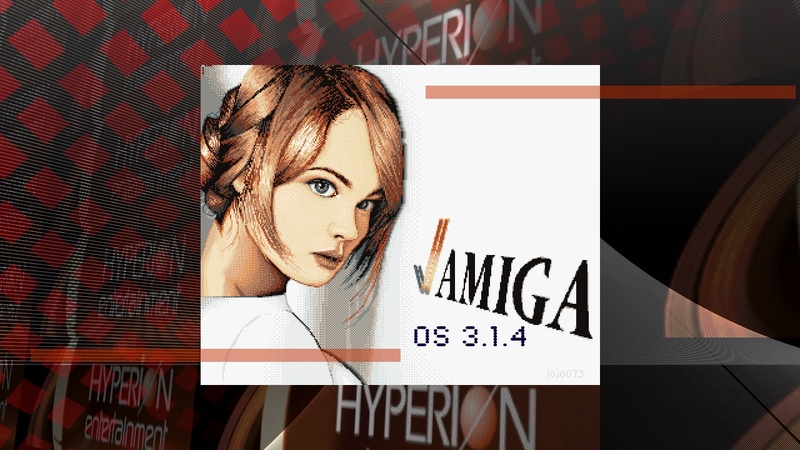 It seems that they have been doing lot’s of work regarding releasing AmigaOS 3.1.4 and Now Hyperion have revealed their AmigaOS operating system download area on the net. We at Amitopia thinks that this move, is one of the better ones from the company. Hyperion had a difficult year with lots of struggle. Its good to see them in an healthier state now. Amigans needs Hyperion. We at Amitopia also think that Hyperion Entertainment should officially support the 68080 FPGA accelerator cards from Apollo Team. 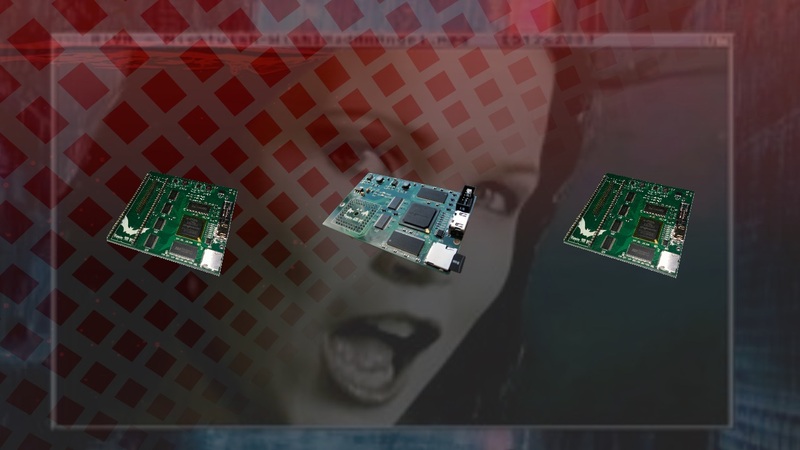 Talk with them and make a bundle deal with Every Vampire 68080 accelerator cards sold. That would boost the Amiga interest a lot! There are some hacks made that you can get from Apollo Team AmigaOS 3.1.4 page. So, if you do own a 68080 FPGA accelerator card. We urge you to follow the guide here. It would be nice if AmigaOS 3.1.4 also had full 68080 support. All AmigaOS Hyperion versions for Amiga 68k machines should have the best classic Amiga solutions deals. Packages with 68080 and AmigaOS 3.1.4 sold together? Contrary to its modest revision number, AmigaOS 3.1.4 is arguably as large an upgrade as OS 3.9 was, and surpasses it in stability and robustness. Over 320K of release notes cover almost every aspect of your favorite classic AmigaOS — from bootmenu to datatypes. This is really good news. Now we hope to see Hyperion Entertainment continue to deliver on the AmigaOS 68k platform. There are many 68060 or even 68080 FPGA owners that is now getting their Amiga home computers in a better shape, because of Hyperion. If this company can continue to deliver content for AmigaOS 3.1.x and AmigaOS 4 … now that’s a positive Amiga future goal. Support for large hard disks, including boot, for any OS 2.x/3.x-compliant controller driver supporting HD_SCSI_CMD, TD_64 and/or NSD. Dedicated boot partitions are a thing of the past, even on legacy devices. You can also use variably-sized “super floppies”. A modernized Workbench as powerful as the OS 3.9 version, including new or refreshed Preference editors in the legacy OS 3.1-“GadTools” style. Its tools such as DiskCopy and Format fully support large media. Printer, hard disk and many other support tools have been fixed and upgraded. Remember “Diskdoctor“? It earned its PhD and is now ready to reliably rescue data from your floppies or hard disks. 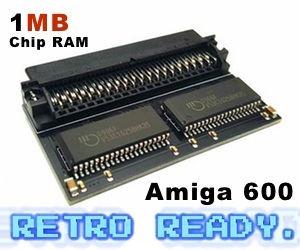 No more hacks for Amiga hardware recapping companies. With AmigaO 3.1.4 getting native support for all Motorola CPUs and 68080 FPGA. AmigaOS development will increase. Amiga community got one of worlds most stubborn and loving people in it. Its because of these Amiga movers that Amiga era is still moving on. The world needs a 3rd or even 4th commercial computer community. PCs and Macs are nice to have because they are the beasts. But they cannot provide the innovations that Amiga developers can. Because they are not tied or bound to any Apple store or Windows store rules. 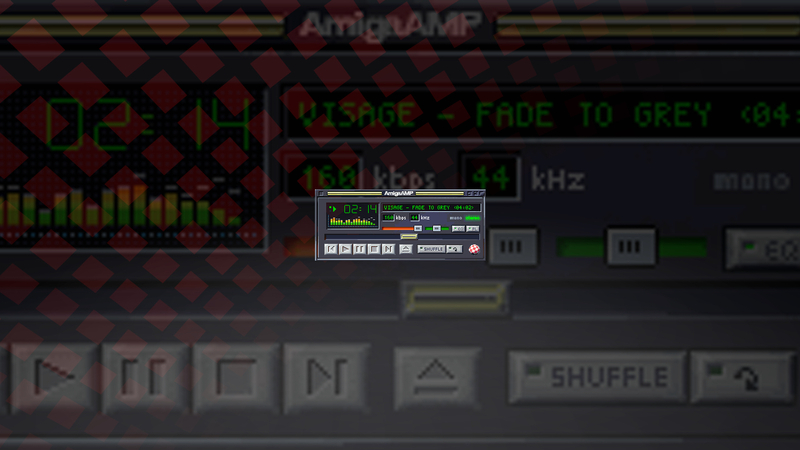 Amitopia Amiga Magazine will find and go thru some of the most innovative Amiga apps that is genuine available only for the AmigaOS platform. It is really nice to see that Hyperion Entertainment which is a custom software development company is supporting classic Amiga again. Because, this means a lot to get a more updated version of the classic operating system that is the longest ever maintained and sold operating system in the world. AmigaOS 3.0 came out in 1992, with AmigaOS 3.1 coming out in 1993. Then AmigaOS 3.5 came out in 1999 and then AmigaOS 3.9 in December 2000. So, to see AmigaOS 3.1.4 be released now in 2018 is pretty awesome. 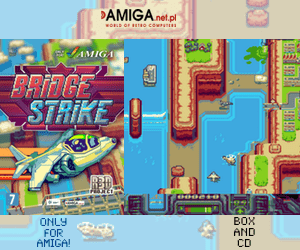 Once Amitopia Amiga Magazine have installed and tested AmigaOS 3.1.4 ! We will make a full review of it too.